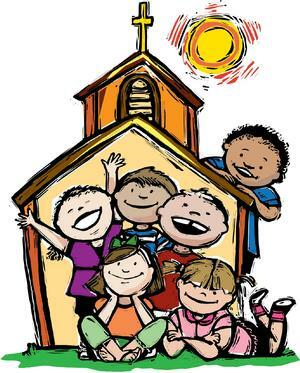 A ministry for children ages 3-10 which features a quality Bible based curriculum at their own level. The children leave part way through the morning worship service to attend this program. Contact Clarinda Vandendool (Sunday School) or Carrie de Roo (Dwell Kids) for more information.